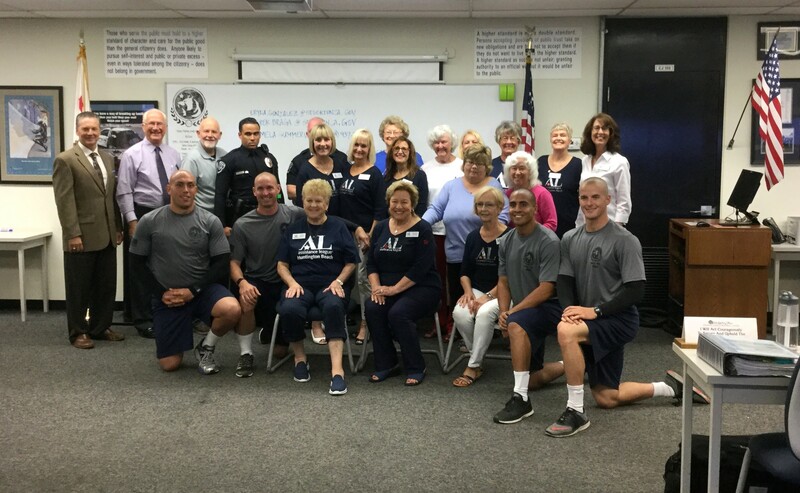 The DreamCatchers Auxiliary of Assistance League of Huntington Beach was established in 1993 by women who wanted to serve the community but whose schedules-whether work or other responsibilities- limited their volunteer time. 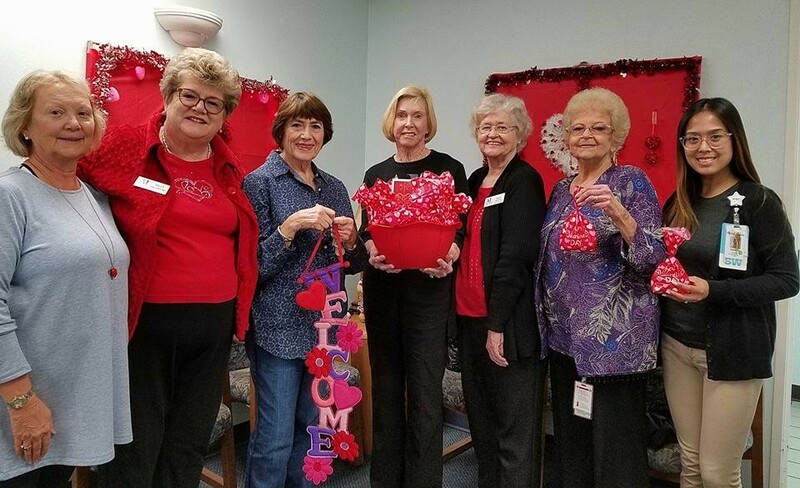 Since receiving its charter in 1994, DreamCatchers has provided women with time constraints an opportunity to “give back” through its support of some key Assistance League of Huntington Beach’s programs and its own philanthropic endeavors. We meet on the 2nd Wednesday of the month from 7-8:30 p.m. DreamCatchers staff the Thrift Store on the first Saturday of the month. Each of our members volunteers for three of those Saturdays a year. We also participate in the annual fundraising event in the Spring. 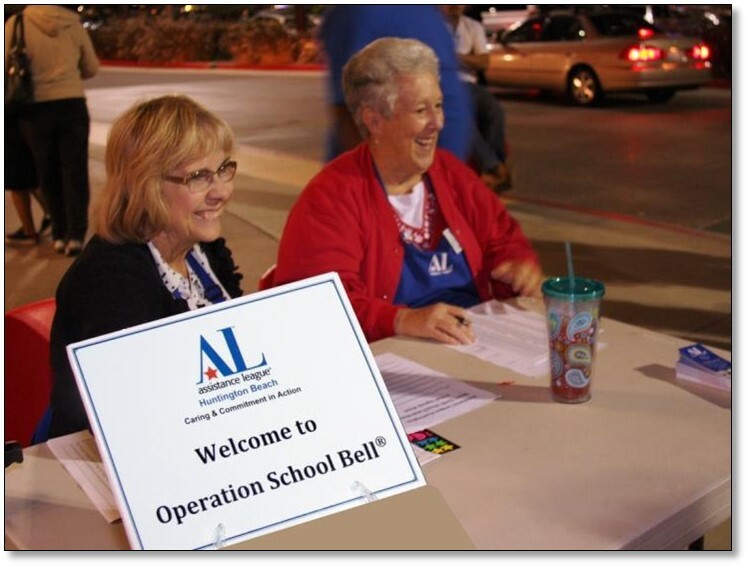 DreamCatchers members participate in Operation School Bell® a signature program of Assistance League that helps clothe school children of low income families to maximize their scholastic success.. Our Auxiliary contributes monies to our chapter to help fund this program and members can volunteer to work alongside chapter members at local Target stores on Operation School Bell nights. 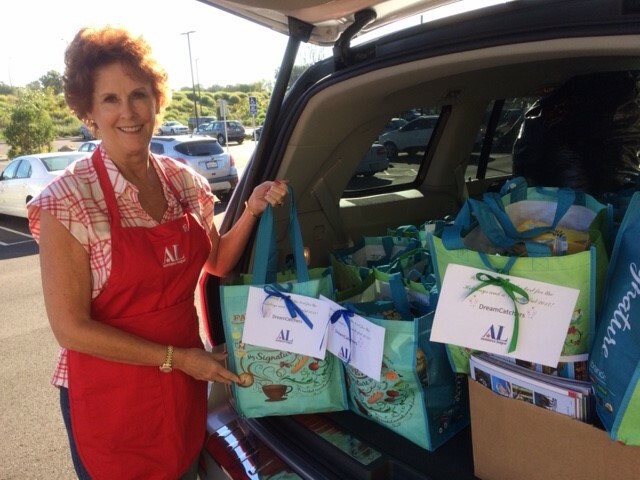 DreamCatchers also supports the Assistance League of Huntington Beach’s Operation New Beginnings which encompasses many programs. DreamCatchers help provide scholarships to veterans who graduate from the Golden West Police Academy training program. Alzheimer’s Family Services Center in Huntington Beach works to improve the quality of life for individuals with Alzheimer’s disease and other dementias. DreamCatchers furnish various items needed to augment the goal of providing a daily schedule of stimulating activities and exercise. Silver Anchor works with the Huntington Beach Hospital’s adult behavioral outpatient program to provide its patients with many essentials, including clothing, personal hygiene supplies and holiday gift bags throughout the year. Support for Our Seniors gives local seniors grocery certificates and ACCESS passes. These are distributed to seniors in need at the discretion of social workers at the Senior Center in Central Park, Huntington Beach. 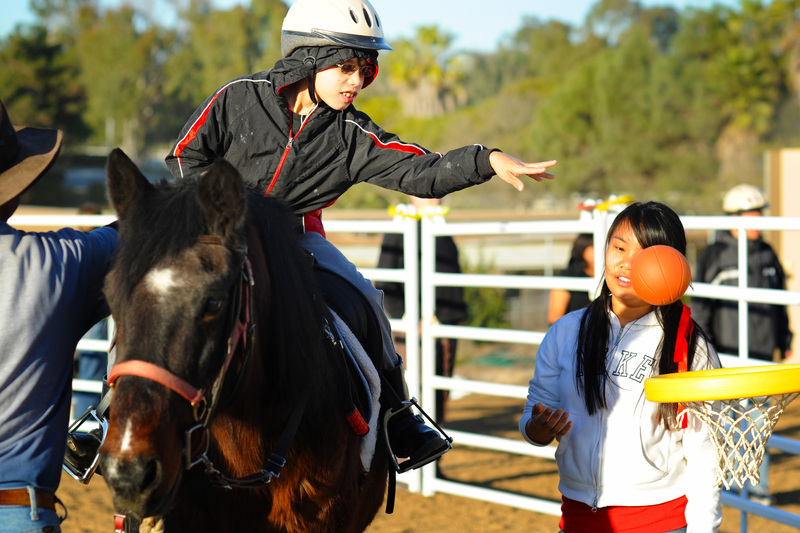 Therapeutic Riding Center in Huntington Beach uses horses to provide physical therapy for severely handicapped children and young adults. DreamCatchers provides scholarships for students whose families cannot afford this therapy due to financial hardship..